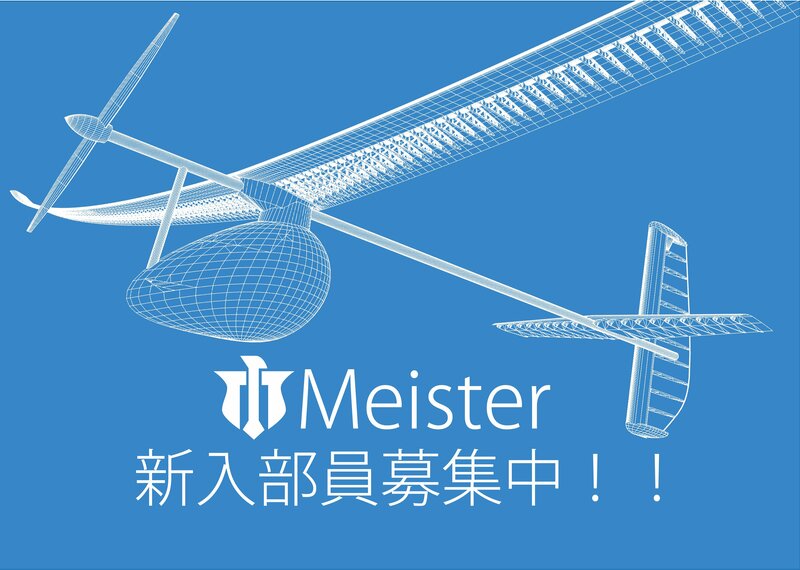 This is a site about a creative circle "Meister." Almost all documents in this site are written in Japanese. If you want English information, please mail to us.